Post-holiday tanning prolongs your tan leaving you looking and feeling better all year round. It counteracts the 'winter blues' or the effects of S.A.D. (Seasonal Affective Disorder). UV light is classified in wavelengths known as UVa, UVb, & UVc. Sunbed tubes contain a balance of UVa & UVb. The amount of A versus B combined with the wattage determines the strength of the tube. Our ability to tan or susceptibility to burn is often genetically linked to hair and eye colour. Use our handy guide below to determine your skin type. The Professional Tanning Studio recommends customers use our handy skin type configurator below to assess your own skin type. A description of your skin type will be determined at the bottom of this page. Knowing your skin type will help determine your exposure times to prevent over exposure. However, this is only a guide. A salon assistant will recommend an appropriate session based not only on your skin type but also by the strength of the sunbed that you wish to use. A. Determination based on your hereditary disposition. What is the color of your unradiated skin? Are there any freckles on your unradiated skin? B. 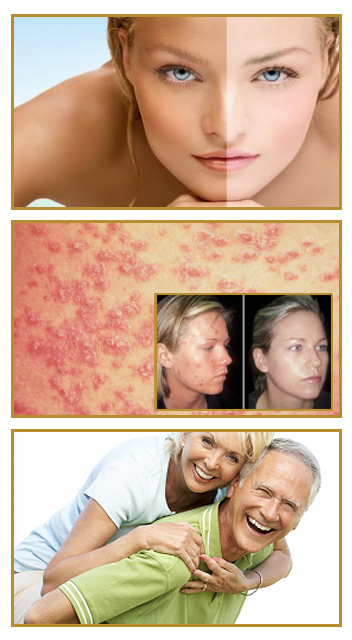 Determination based on your experience with sunbathing (on unexposed skin). What happens when you stay too long in the sun? To what degree do you turn brown? Do you turn brown directly after (within several hours) sunbathing? How does your face react to the sun? When sunbathing, do you try to tan your whole body? When did you last sunbathe (even under a sunlamp)? Please read the chart below to identify your Skin Type.